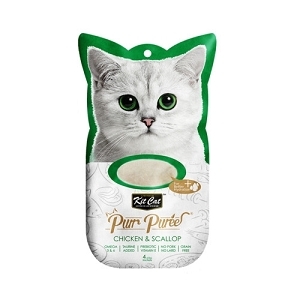 Kit Cat Purr Puree cat treats are created by nutritionists who are cat lovers and are made with goodness of carefully selected natural ingredients. This recipe contains a smooth blend of chicken or tuna. 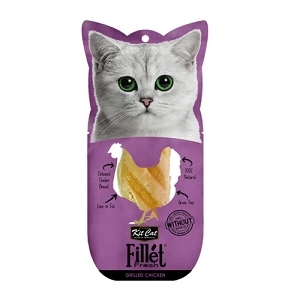 with no added colours or preservatives and is perfect for cats of all life stages. Grain-Free, delicious and 100% Natural – this will be the most irresistible and ideal treat your cat will crave. 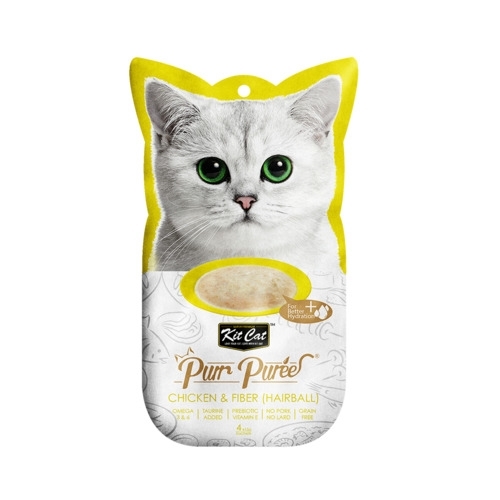 Kit Cat Purr Puree cat treats are created by nutritionists who are cat lovers and are made with the goodness of carefully selected natural ingredients. 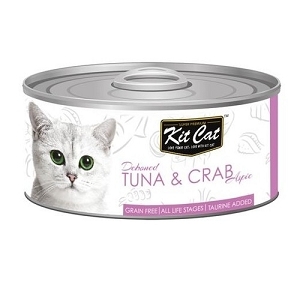 This recipe contains a smooth blend of tuna and fiber, with no added colour or preservatives and is perfect for cats of all life stages. Grain-free, delicious and 100% natural - this will be the most irresistible and ideal treat your cat will crave.